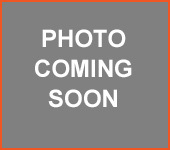 Hawthorne Lakes Apartments is a great place to live and offers many amenities. 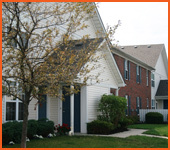 Village Brook Apartments are located in Hilliard and offer convenient highway access and so much more. 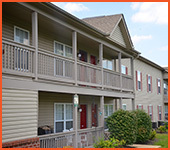 Franklin’s Crossing Apartments is a cozy place to call home for you and your family. Hilliard Schools!